Rapid Radicals Technology (RRTech) is doing more than just outputting turnkey wet weather flow and stormwater management systems. We work directly with municipalities and industrial clients to develop a custom wastewater treatment process, provide system commissioning services, and offer operations and maintenance training and oversight. RRTech is also available for broad-based stormwater management consulting, helping to provide an integrated solution to wastewater infrastructure overburden during storm events that goes beyond the implementation of the RRTech system. 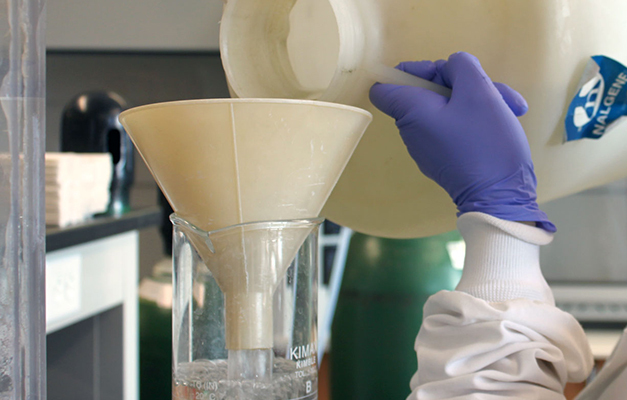 Clarified water then passes into a chemical oxidation contact chamber to disinfect pathogens, remove soluble organic strength, and oxidize micropollutants. 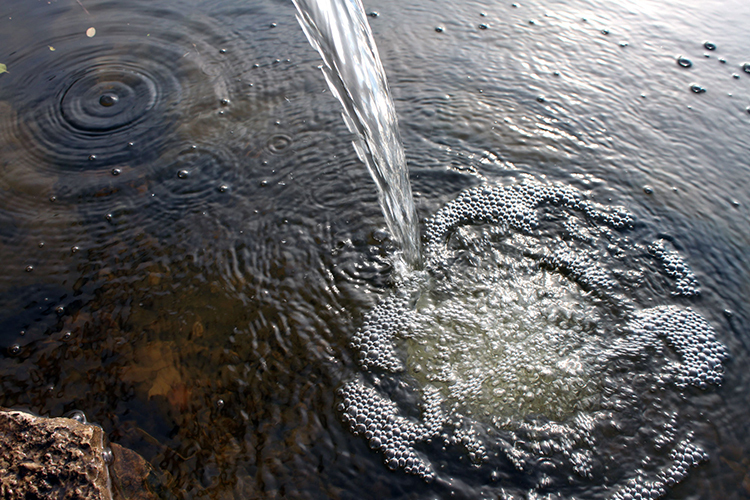 Residual oxidant is removed from the RRTech effluent to introduce balanced water into the river and lake ecosystem. 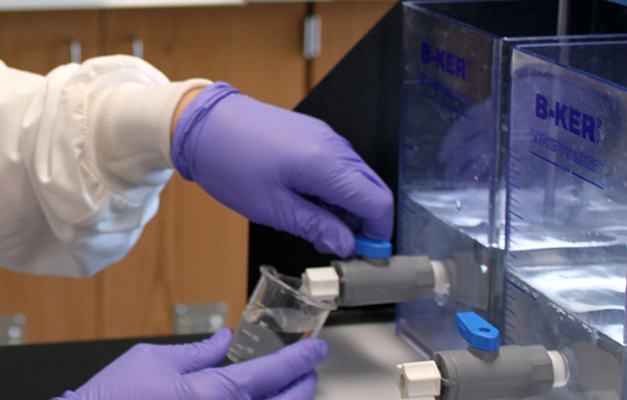 RRTech has extensive sampling and analyzing experience performing a wide range of laboratory tests of wastewater parameters in accordance with Standard Methods for the Examination of Water and Wastewater. Additionally, RRTech measures removals of micropollutants using Liquid Chromatography – Mass Spectrometry (LC-MS) instrumentation. 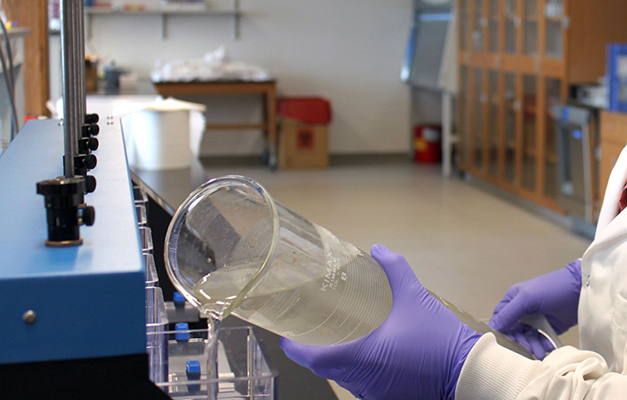 RRTech works in partnership with Marquette University’s Water Quality Center to complete this important aspect of system validation. We work with our customers to build an experimental plan during startup and commissioning to ensure your Rapid Radicals system is operating to specifications.